IUM Destination is known for providing customized tour packages all over India. Our experienced team has in-depth knowledge about the culturally diverse states of India. We understand the importance of vacations. In this digitally driven world, everyone is busy following their dreams and ambition. From a school going child to the working professional in industries, have jam-packed schedules. Even a human brain wants to rest to recover from the stress. This is the reason one should take breaks in between. Going on vacations is vital for both the human brain and the body. Holidays keep your mental state healthy and stable. Holidays help you escape from the troubles and challenges of life for some time. Since "You Only Live Once" life is also about making memories. India is a culturally diverse and a colorful country. Every state has its own beauty and history. Every state in our country has their own culture, customs, food, traditional clothes, music, etc. The West, East, North and South of India are distinct in its own way and this is the reason that tourists visit India all throughout the year. Each place will give you an experience of a lifetime. 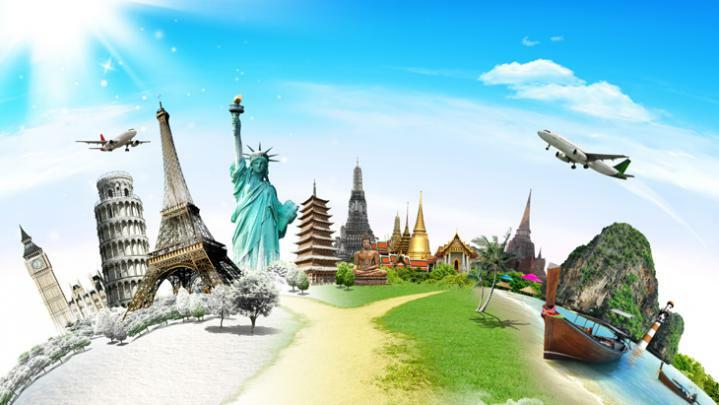 IUM Destination promises to give you the best holiday packages in India. IUM Destination incorporates tour operators who are aware of all the tourist places in India. We make sure that our customers do not miss out on anything.